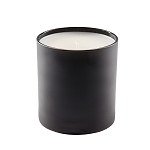 Scented Luxury Candle manufactured by .A Candle Co. It is hand poured into a 11oz tumbler glass. 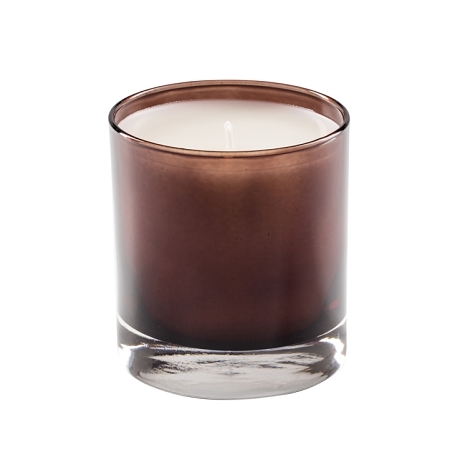 Soy candle wax is normally not colored for a cleaner burn, it also gives the candle a sophisticated look. You can choose to add any color to the wax for the candles. 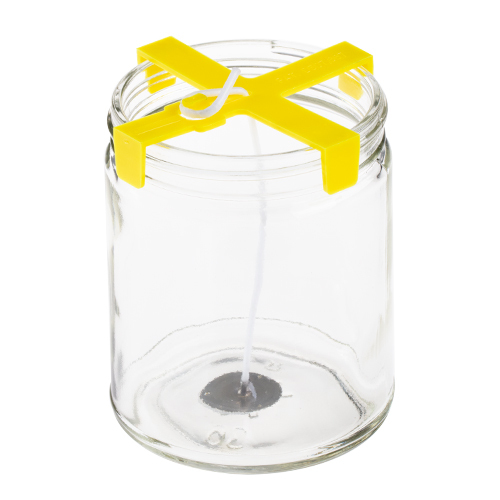 The glass measures 3.5 inches tall by 3.25 inches wide and is 11 ounces. Glass is available in several colors: clear, amber, black, white, inside painted white, inside painted gloss black and frosted glass. This candle will burn for about 80 hours. Candle is available in over 130 fragrance. 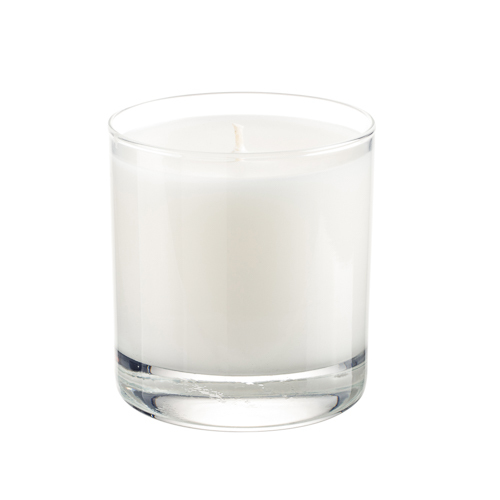 The mission of A Candle Co. is to manufacture the best scented soy candles in the market. The case is for 6 pieces with direct printed 2 piece gift boxes. For shipping purposes we can ship up to 24 candles in one box. We have been selling these candles for years. Never a problem always great smelling candles. We always get our orders faster from Bell-A-Roma than we do from other suppliers. Beautiful, Beautiful Product! Beautiful scent and presentation. Thank you. Q: Are Fine Fragrances available in this line? A: No they are not. 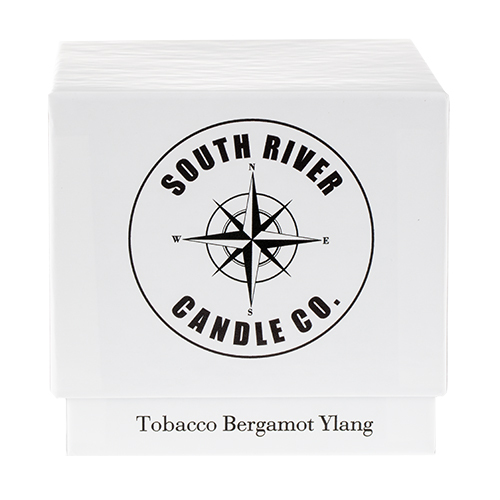 They are available in the Private Label Candle line and most are available in the South River Candle collections. Q: Does the candle come with box as pictured? A: Yes the box pictured with our information pre-printed on it. A: The box has been discontinued. 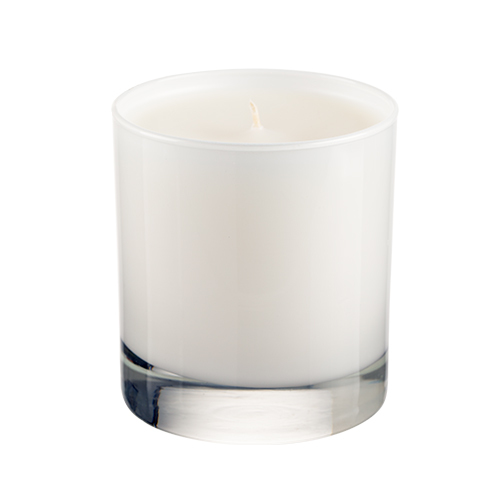 We still offer the same 11oz candles in our private label candle section. The boxes are optional but they are a much higher quality box. We are working on designing a new box for the Lux Line of Bell-A-Roma. Q: When selecting "Natural/no Dyes" for the wax color, will this automatically be white? 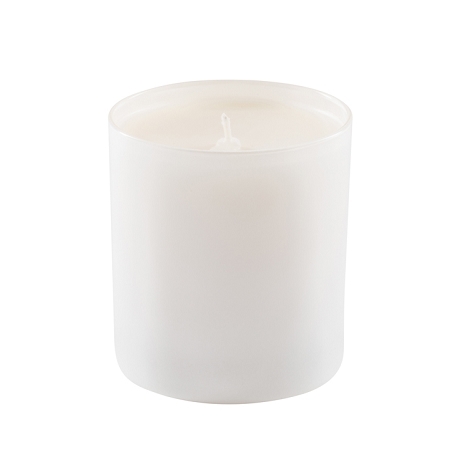 For example if I am choosing the ferns and petals scent will that candle be white? Or should I select white as the wax color. Thanks! 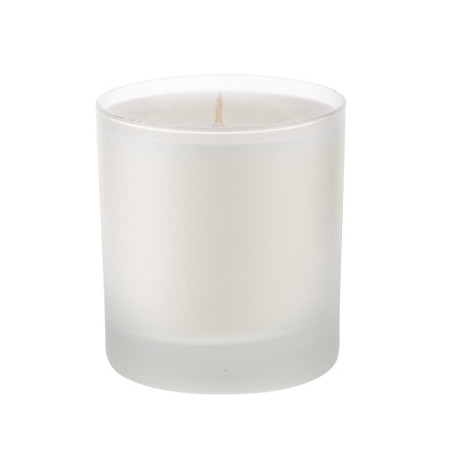 A: Some fragrances will tint the wax to an off white color. The majority of fragrances do come white if natural is selected. Ferns and Petals come white. Q: These are all marked as "sold out." 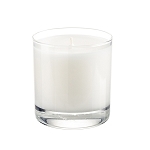 They are our best selling candles. When will they be available again?